Sharing is caring – Training For Pregnant is proud to support Läkarmissionen (Medical Mission Aid) across the world in their work helping pregnant women and girls to give safe births. 2017 was the year we opened our webshop – and what an amazing year it has been! We want to thank all of you who contributed during 2017, with likes and comments on our photos, following us, letting us share your photos and of course all of you how bought our products and said kind words about Training For Pregnant! Thanks to all of you – we did this together – we will be able to give 32 women safe births during 2018 together with Läkarmissionen! Thank you for helping us help others! We look forward to see what we can do in 2018, together! In 2016 our webshop wasn’t opened yet, but as one of our goals is to help others, we gave money to Läkarmissionen. 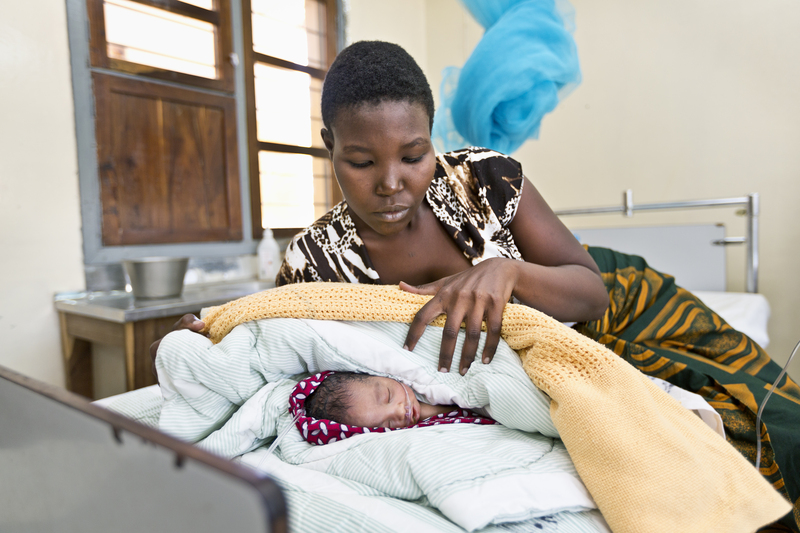 With our contribution Läkarmissionen were able to help 10 women to give safe births during 2017.